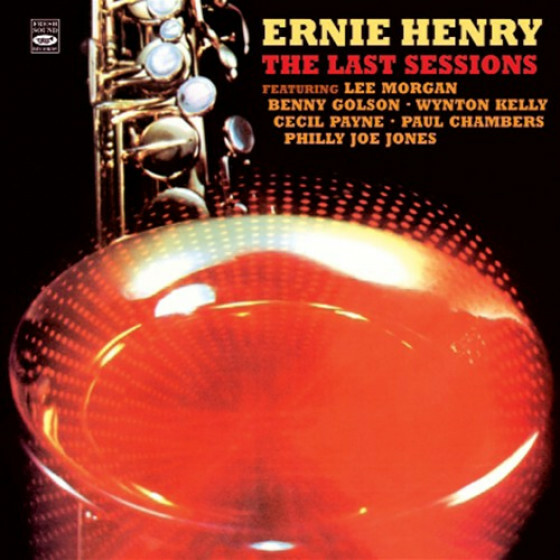 The Charlie Mingus compositions that make up this album were carefully selected over a period of months by Mingus himself, Pepper Adams and Teddy Charles as being most representative of his music. 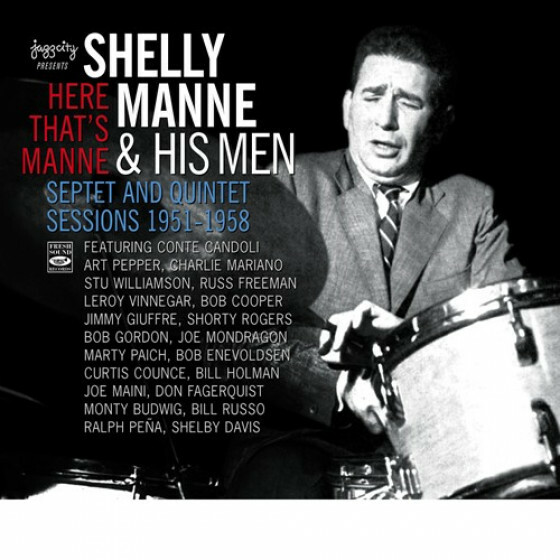 Recorded in New York in September 1963, they constitute an outstanding cross-section of passionate, unconfined jazz that runs from the blues, through ballads, and swing tunes on to more experimental sounds. Under the leadership of baritone saxophonist Pepper Adams, who assembled a group of outstanding jazzmen, including Thad Jones, Zoot Sims, Hank Jones, Benny Powell, Paul Chambers, Bob Cranshaw and the Mingus alumni, Dannie Richmond and Charles McPherson, the playing is strong, driven by their intense and creative responses to these emotionally and, at times, politically- charged Mingus compositions. All compositions by Charles Mingus. 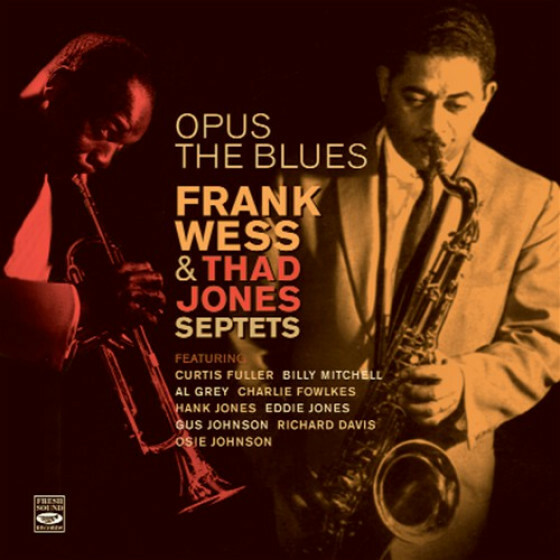 Thad Jones (tp), Pepper Adams (bs), Hank Jones (p), Paul Chambers (b), Dannie Richmond (d). 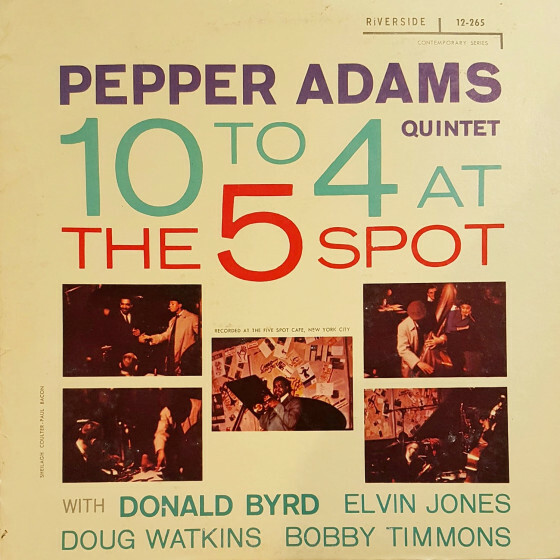 Thad Jones (tp), Benny Powell (tb), Charles McPherson (as), Zoot Sims (ts), Pepper Adams (bs), Hank Jones (p), Bob Cranshaw (b), Dannie Richmond (d). 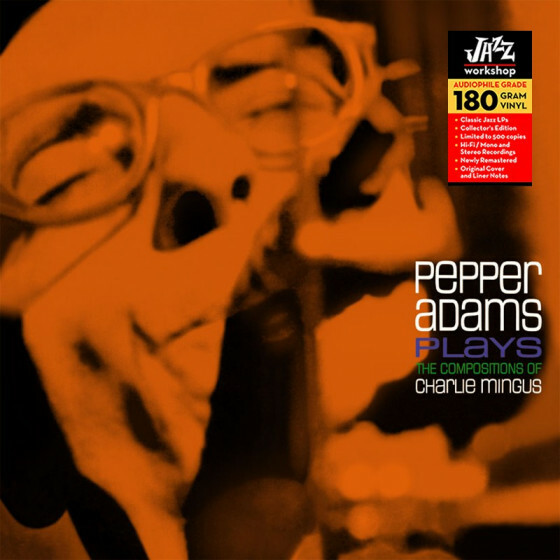 "Pepper Adams' Plays Charlie Mingus is a watershed album in Adams' long career. For starters, Mingus himself had a hand in the selection of material for the dates, along with Adams and vibist Teddy Charles. Next, the two dates here, September 9 and 12, 1963, were recorded with two different bands. 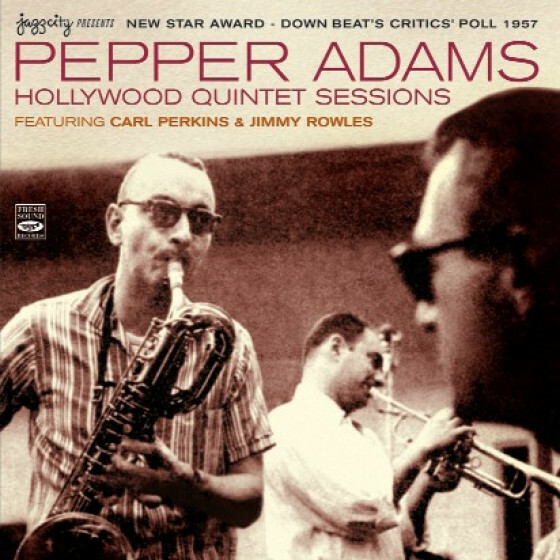 Most of the material was taped on the earlier date with an octet comprised of Adams, Mingus' own drummer, Danny Richmond, bassist Paul Chambers, and Thad Jones on trumpet and his brother Hank on piano. The latter date added Charles McPherson on alto, Zoot Sims on tenor, Bennie Powell on trombone, and had Bob Cranshaw replacing Chambers on bass. Adams' read of "Fables of Faubus," by the quintet with its loping, rather than careening, pace, was arranged by Thad Jones approved by the composer. Historically, it is also the first recording of the work without vocals. "Incarnation," also by the quintet, was arranged by Adams. 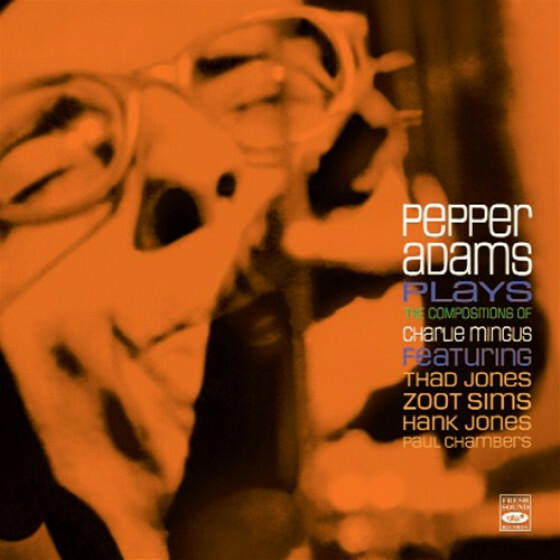 Hank Jones leads the band in the piece's difficult rhythmic and harmonic structures, and he edges Adams and Thad Jones on in the front line; Pepper's solo and fills are among the most moving and knotty of his career. Of the octet session, "Haitian Fight Song" is as furious as the composer's, as Cranshaw's bass drives the band inexhaustibly into the spirit of righteous indignation and rage at its heart. On "Better Git It in Your Soul," Sims and Powell's solos are full of gut-bucket funk and stride the R&B line with aplomb and plenty of grease. 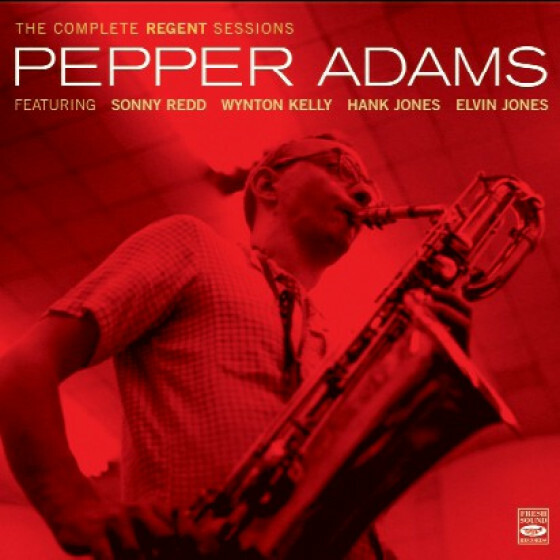 This is one of those must-own recordings for fans of Adams; but it is also for those who revere Mingus' work, because, as radical as some of these interpretations are, they were not only sanctioned by, but delighted in by the composer." "Berry Gordy hedged his bets in 1962. Though the founder of Motown Records had his first #1 Billboard pop and R&B hit with the Marvelettes' Please Mr. Postman in late 1961, the following year was dry. To diversify and reach a range of radio stations, Gordy formed a bunch of other labels, including Gordy, Mel-O-Dy, Divinity and Workshop, a jazz label that tapped into local musicians. 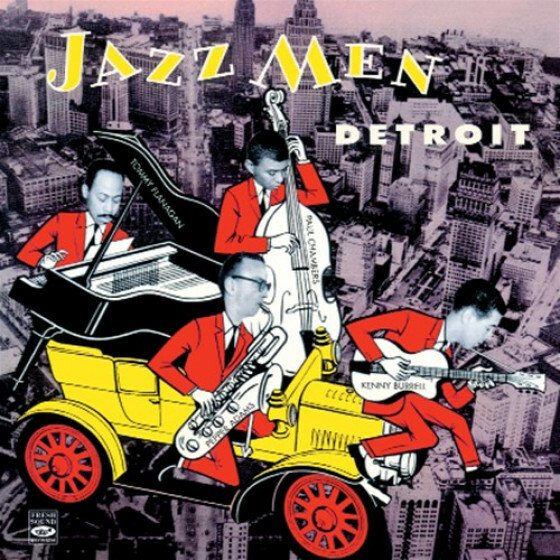 Gordy knew the Detroit jazz market well, having opened the 3D Record Mart, a jazz record store in the 1950s that went belly up. In September 1963, Pepper Adams and Thad Jones teamed up to record Pepper Adams Plays the Compositions of Charlie Mingus on Gordy's Workshop label. Adams was from Detroit and Jones was from nearby Pontiac. 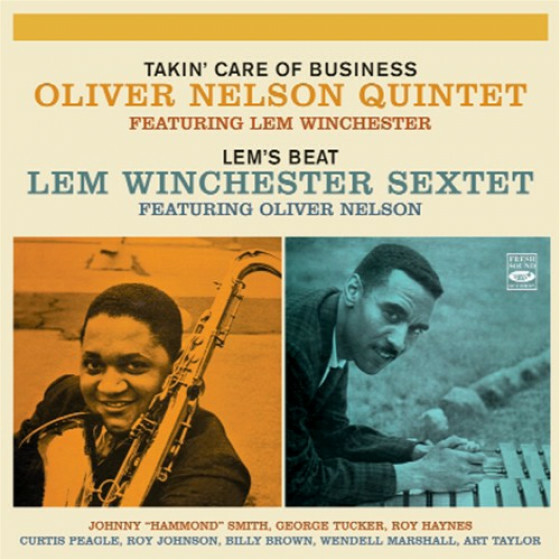 According to the liner notes, Mingus, Adams and Teddy Charles chose the songs for the album, a process that took a few months. 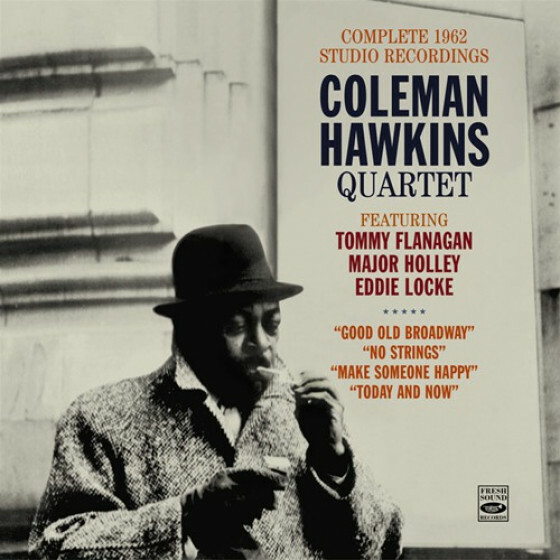 The songs recorded on September 9 were Fables of Faubus, Black Light, Song With Orange, Carolyn, Incarnation [Reincarnation of a Lovebird] and Strollin' Honies [Nostalgia in Times Square]. 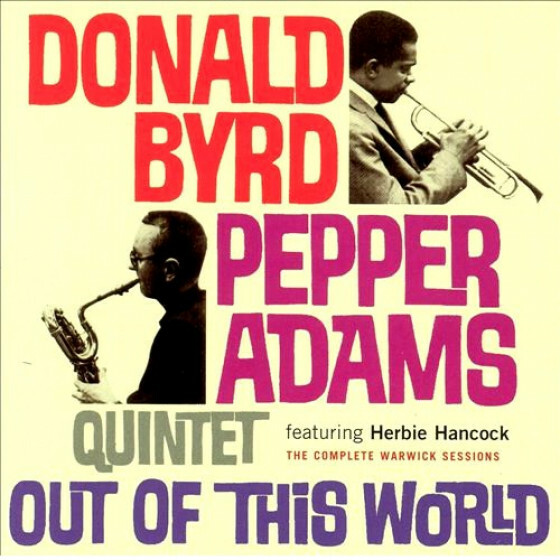 The band that day featured Thad Jones (tp), Pepper Adams (bar) Hank Jones (p) Paul Chambers (b) and Dannie Richmond (d). 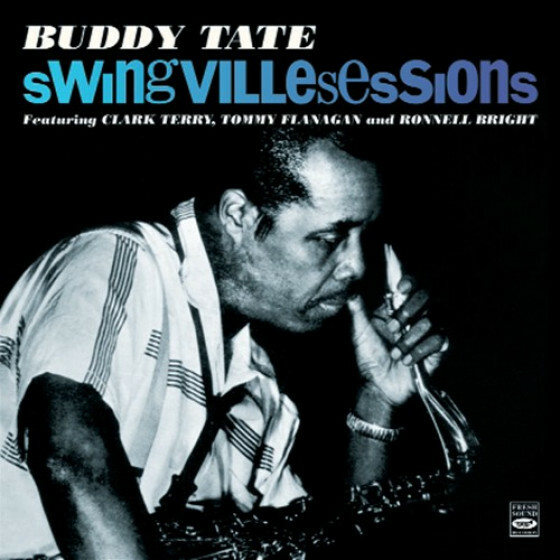 Thad Jones arranged Fables of Faubus, Adams arranged Black Light and Incarnation, Mingus arranged Carolyn and Strollin' Honies, and Teddy Charles arranged Song With Orange. On September 12, three more songs were added: Better Get It in Your Soul, Portrait and Haitian Fight Song. 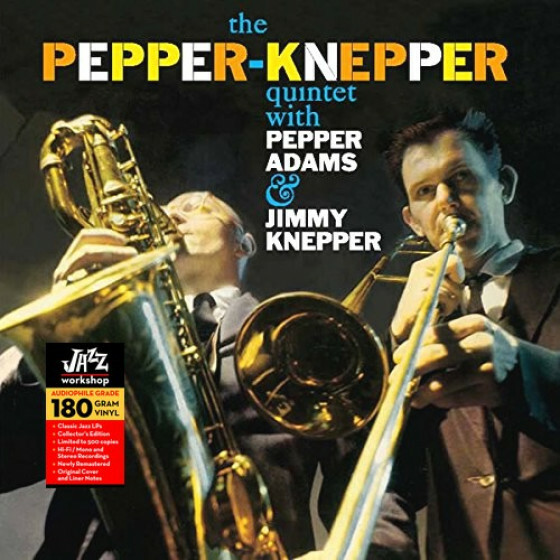 The ensemble included Thad Jones (tp), Benny Powell (tb), Charles McPherson (as), Zoot Sims (ts), Pepper Adams (bar), Hank Jones (p), Bob Cranshaw (b) and Dannie Richmond (d). It should be noted that Strollin' Honies [Nostalgia in Times Square] appears in John Cassavetes' film Shadows (1958). 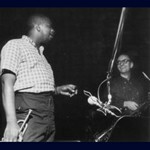 According to the liner notes, Portrait was arranged by Thad Jones. I'm guessing that Mingus handled the arrangements for Better Get It in Your Soul and Haitian Fight Song. Adams and Thad Jones's interpretations of Mingus's music are enormously sensitive and commanding, a feeling that comes only from knowing the bassist and composer well and understanding his art. 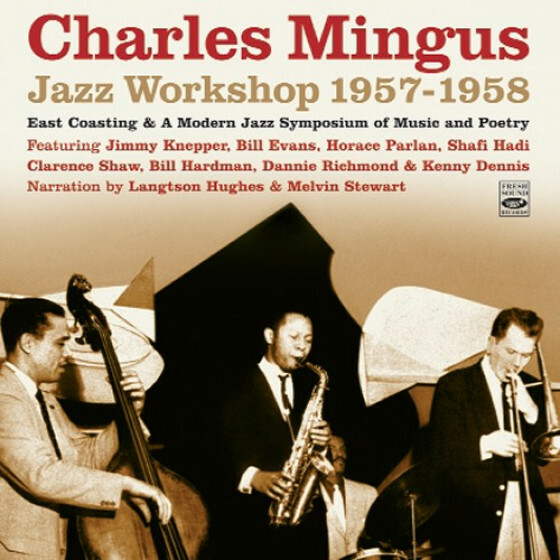 One of my favorites on the album is Carolyn, which was written by Mingus specifically for this recording session in tribute to his daughter, Carolyn Keikki Mingus." 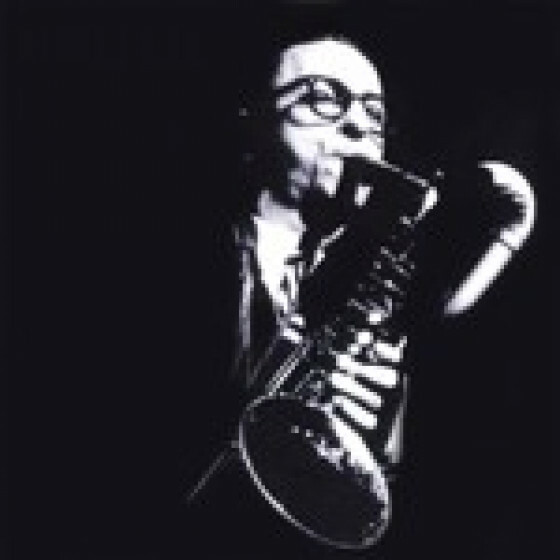 Charles Mingus died in 1979; Pepper Adams died in 1986.